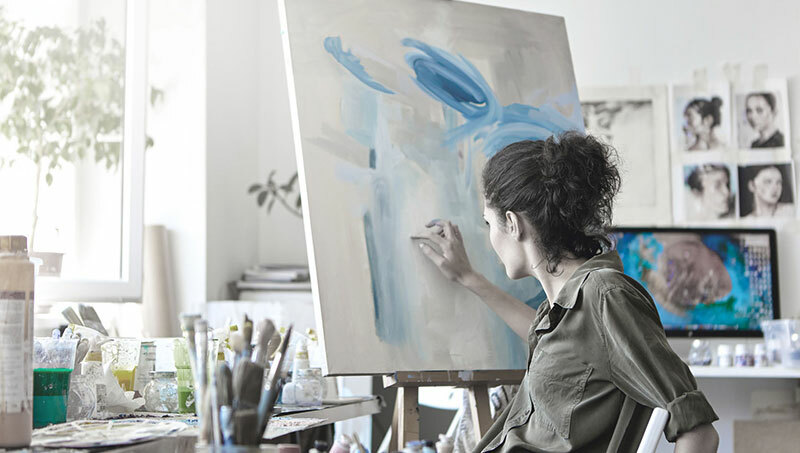 The Priceless Art Auction event allows Yo-Pros to bid with their time, not their dime. Pieces of art are auctioned off to young professionals. The winner of each piece of artwork is the ‘Yo-Pro’ who pledges the most volunteer hours. These hours are worked off at valued not-for-profit organizations. Each piece of artwork will hang in the office or building of the sponsors until the volunteer hours are completed by the winner of the piece. Event takes place at Niagara Parks Botanical Gardens.